A community strategic plan can help direct the initiatives and efforts of the community to relevant projects, programs, and activities that will allow the realization and achievement of community goals and objectives. This document can outline and clarify all the steps that are needed to be taken so that the responsibilities of each stakeholders can be aligned with the needs and requirements for community development. 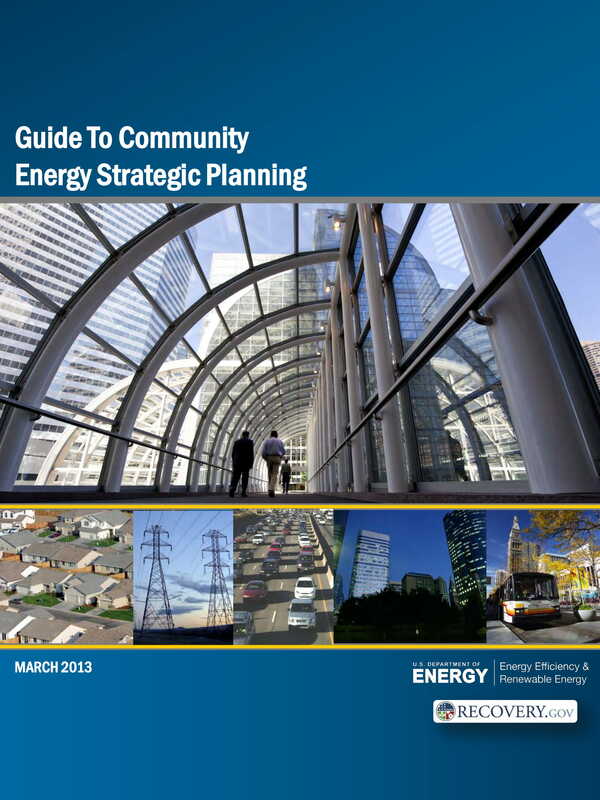 As an example of a strategic plan, a community strategic plan is expected to present call-to-actions, tactics, and strategies that can be used to bridge the current and future conditions of the community. If you want to use a community strategic plan, you have to be aware of the basics of its planning and development phases. If you can be knowledgeable of these items, it will be easier for you to implement the document’s content. We have listed different kinds of community strategic plan examples that are made for different reasons and that are applicable and valid in various time duration. You may also see simple business plan examples. Browse through our selection and download any example that you think has the best potential to be a great reference. Aside from strategic marketing plans and other kinds of corporate strategic plans, there are still other ways on how planning strategies and action plans can be beneficial to any entity. Moreover, it is not only businesses, professionals, and other corporate entities that can benefit from the usage of a standard strategic plan. Communities also need this document to ensure that they can lead its members to future successes and milestones. A community strategic plan presents the action plans that are essential to be prioritized by the community. If call-to-actions and aspirations are well-defined, it will be easier for community members to identify the impacts of their responsibilities and obligations to the achievement of community objectives. 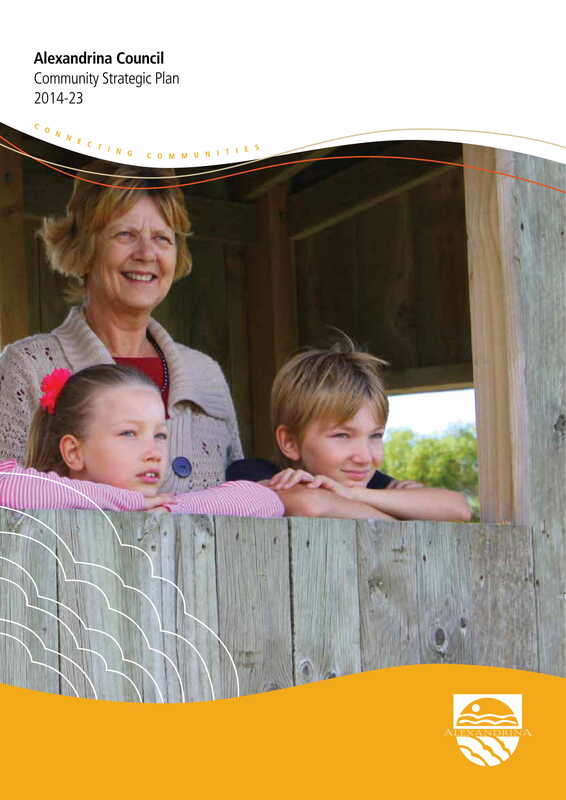 A community strategic plan gives an idea on how members of the community can communicate and work with one another. 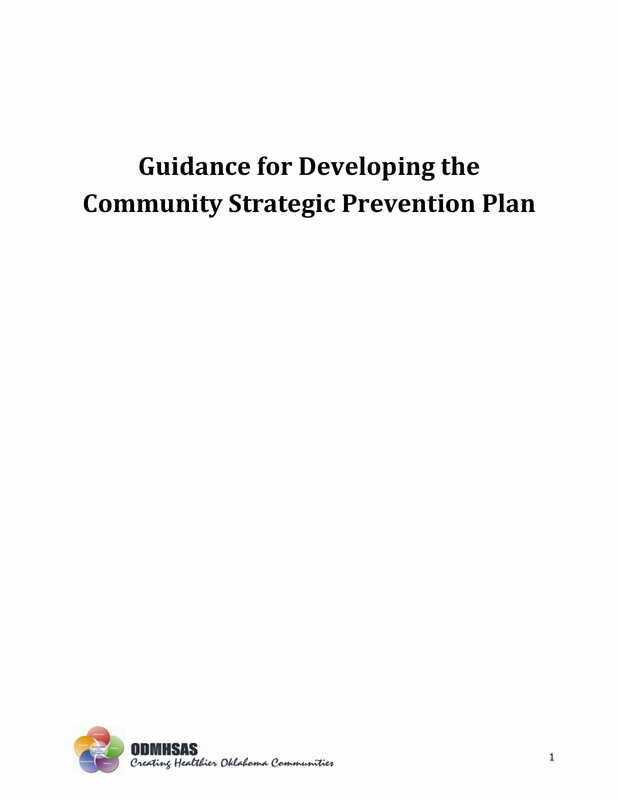 It can also provide an organizational structure, process guidelines, and information flow diagram that can further clarify all concerns, issues, and inquiries about the purpose of the community strategic plan usage. You may also see work plan examples and samples. 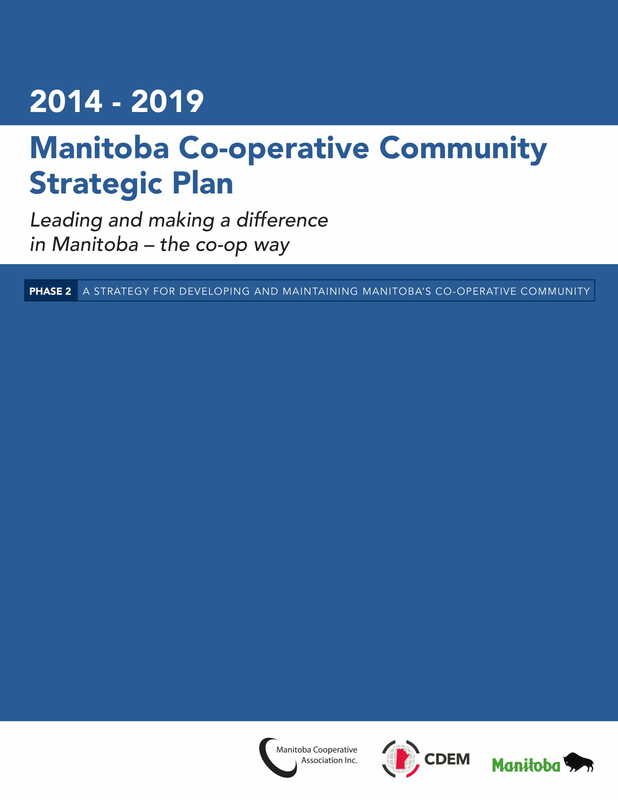 A community strategic plan provides a list of strategies, tactics, and action plans that will be implemented within the community for a particular time period. It showcases all the programs and activities that are vital to the growth of the community. With this, people who need to execute tasks can be more aware and knowledgeable of the community’s vision. You may also like risk plan examples and samples. 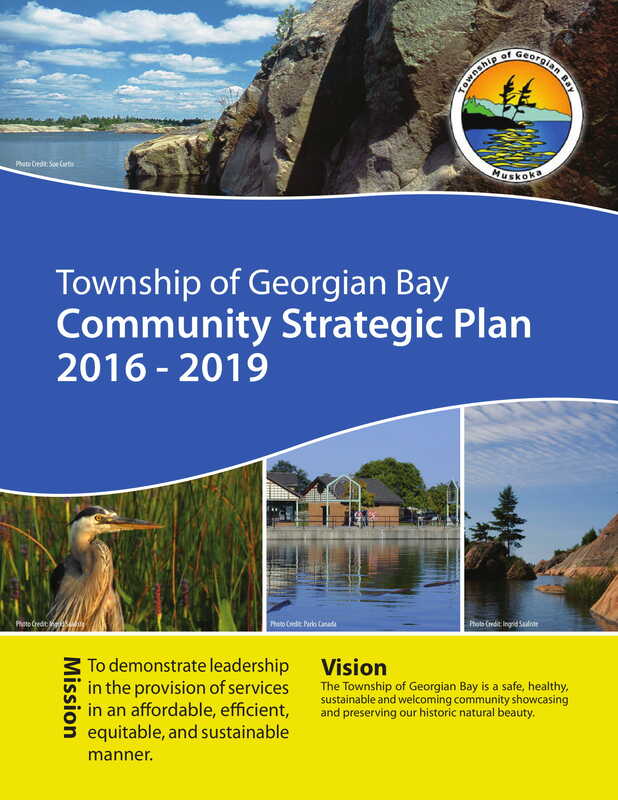 A community strategic plan is developed by a local council and is considered as the most important strategic planning document for the community. It serves as the guide for other kinds of integrated planning which is very essential in terms of developing a framework for development. You may also check out sales plan examples. An effective community strategic plan can present where the community is currently at and where it would like to be. Moreover, it can showcase the strategies and action plans that can lead the community to its desired state or condition. You may also see weekly plan examples. 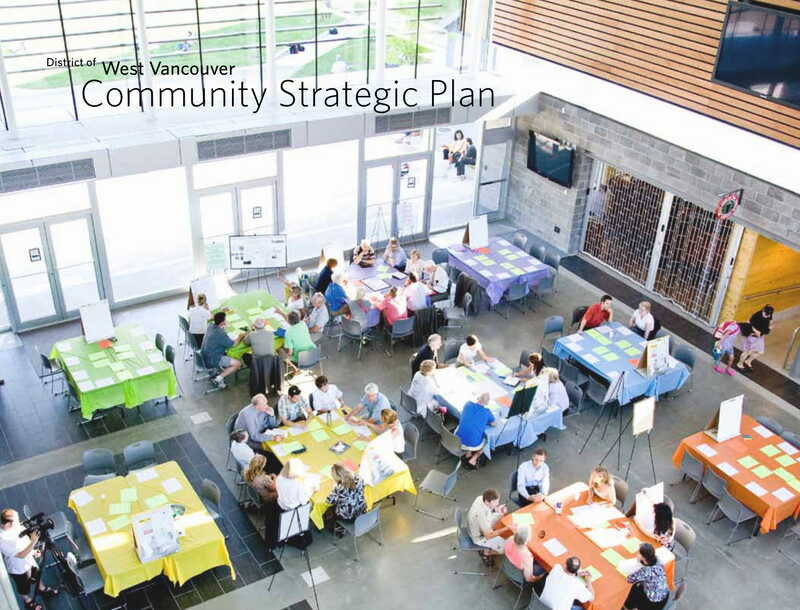 Listed below are some of the guidelines that you can incorporate in the processes of developing a comprehensive and detailed community strategic plan. The strategic plan that you will use must be relevant to the current needs of the community as well as the future plans that the community would like to achieve. Even if creating a community strategic plan that works can take time, it is still important for you to use your time and effort in developing one as it can address the loopholes and weak areas that can stop, slow, or hinder the community to be a better place to its members. You have to thoroughly and tactically think of the action plans and activities that you will include in the community strategic plan. Assess the abilities and other relevant deliverable of your community members so you can make sure that there will be people who can be responsible for specific action plans or call-to-actions. You may also like transition plan examples. 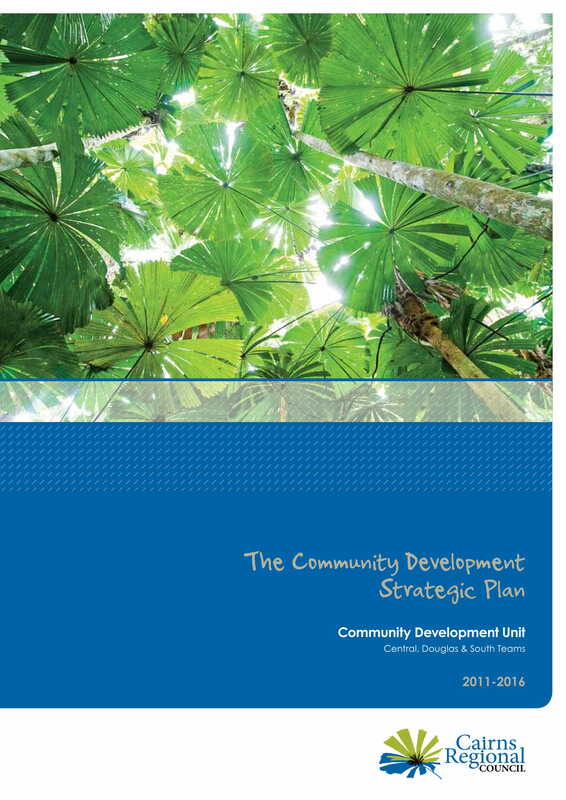 Ensure that the community strategic plan will promote engagement within the entirety of its implementation. You have to convince the entire community to take part of the program so that the process can be successful. Do not just have a list of strategies and activity plans. You also have to create metrics and measures that will help you identify whether the community strategic plan that you will make has the potential to be successful. This can also allow you to assess the results of the document’s implementation. You may also check out job plan examples. Not all communities have a community strategic plan. It may either be because they are not aware on how to develop one or they do not know the potential benefits that they can experience if they will have this document. Having a community strategic plan can help local communities to develop a strategic planning checklist. With this, there will be more organization within the process of community development. Moreover, this can help the community to know which action plans must be implemented in particular time frames to achieve maximum results. Developing a community strategic plan can list down the strengths and weaknesses of the community. It can discuss the specifications of different community areas which can open opportunities for improvement. Making a community strategic plan can address issues on existing social relationships, environmental-related concerns, and economic conditions. Being able to discuss these items can result to the existence of a proactive and socially aware community. With this, the needs for development can be implemented further. You may also see advertising plan examples and samples. Creating a community strategic plan can present the relevance of equity and program participation. 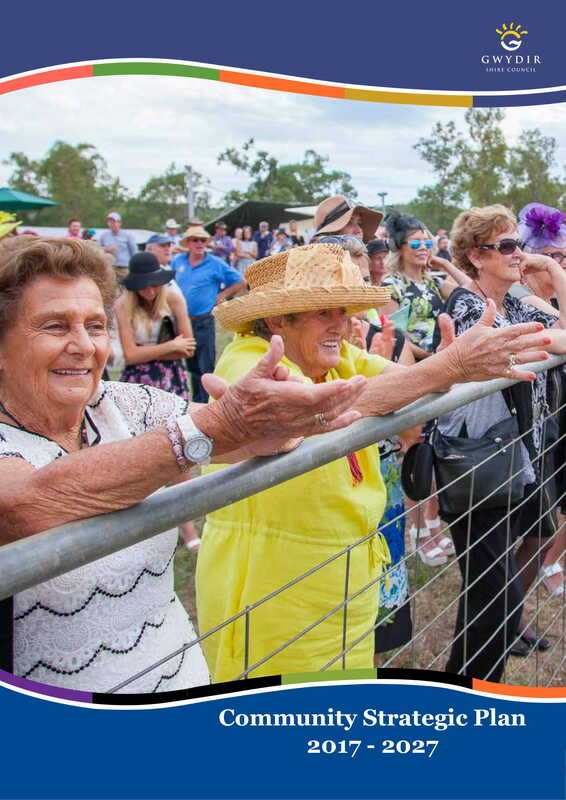 This document can bind the entire community together especially if members will be made aware of the positive impacts of the programs and activities listed in the document. You may also like quality plan examples. If you want to create an impressive community strategic plan, you need to ensure that the core of the document’s creation is based on the actual needs of the community. Aside from this, you also have to be aware on how to develop the document’s content and how you can present it in an appealing and understandable manner. You may also see management plan examples. Do not just depend on the local council when making and implementing a community strategic plan. The inputs of community members are also important as different experiences within the community can contribute to a more diverse and objective planning process. You may also like implementation plan examples. 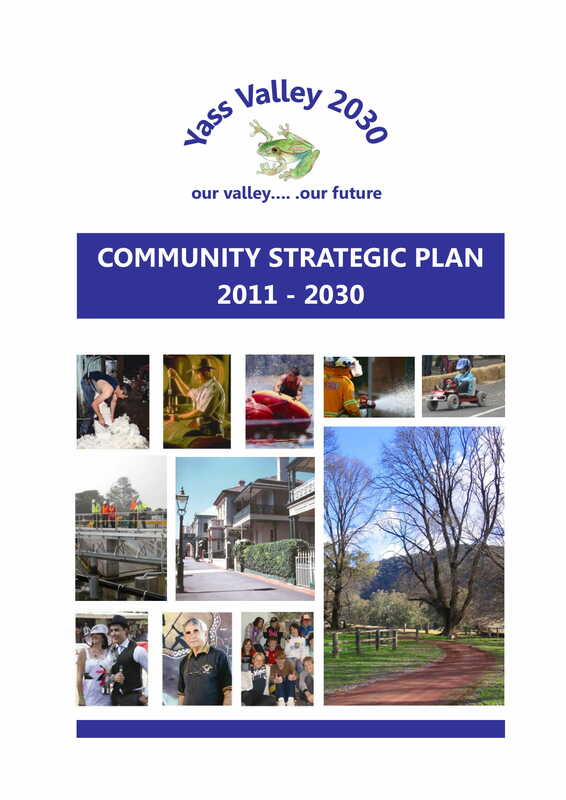 Refer to the previous community strategic plans that have been used by the community. This way, you can see strategies and tactics that have worked and those that did not. 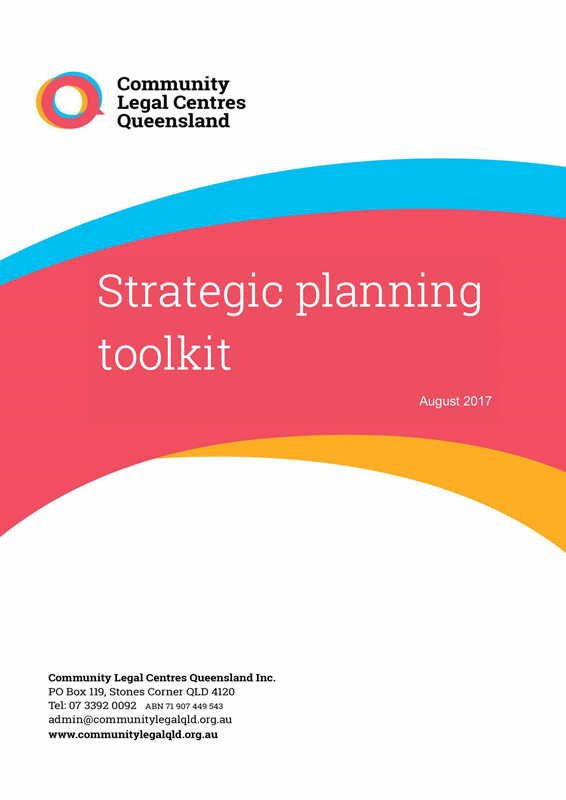 This can help you become more efficient when creating action plans for the new and updated strategic plan that the community will use. You may also check out event plan examples. It is important for a team to be developed. If there is already one, the people within this team must be trained to ensure that they can be aware on how to properly manage community members so that the community strategic plan can be integrated to their lives and the action plans can be executed accordingly. There should be a clear specification of the community groups or individuals who are responsible in the execution of particular call-to-actions. The implementation processes and activities must also be time-bound so that real time updates and progress can be assessed. 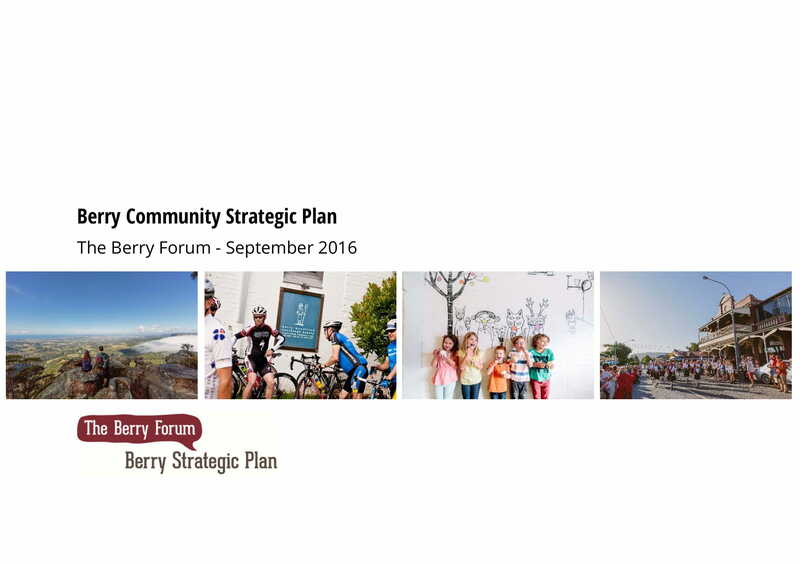 If you want your community to have a simple strategic plan, you can use our downloadable examples as your initial guides and references. These examples can help you be guided when it comes to identifying the proper information that must be discussed in the document. More so, it can make it easier for you to be immersed in the processes of community strategic planning creation and development.